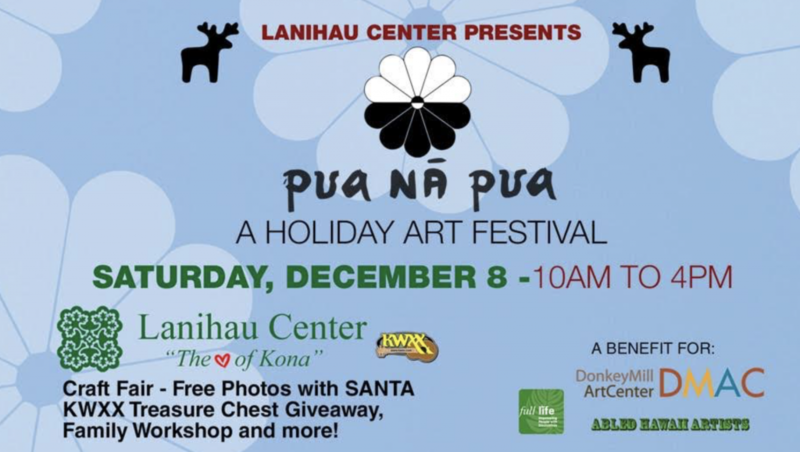 Abled Hawai‘i Artists (AHA), Full Life Hawai‘i and the Donkey Mill Art Center announce the third annual Pua Na Pua Holiday Art Festival, empowering people of all abilities to explore self-employment through the arts. 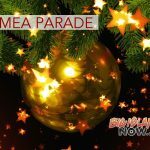 The festival will be held on Saturday, Dec. 8, 2018, from 10 a.m. to 4 p.m. 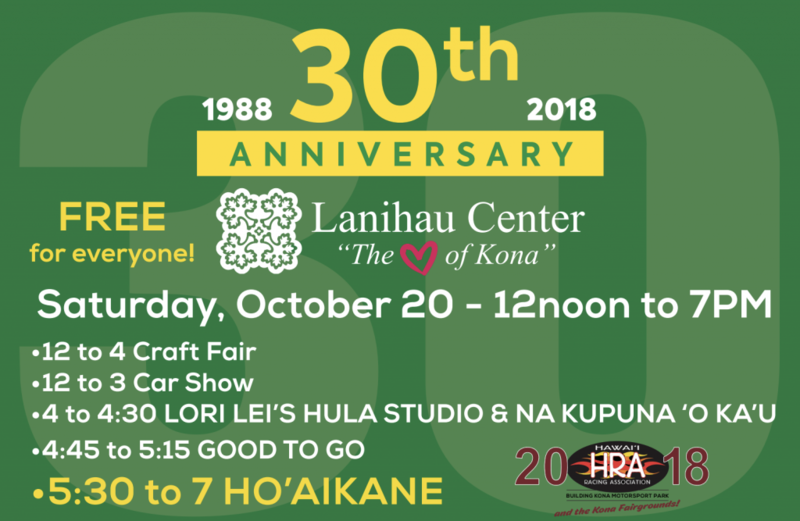 This year, for the first time, the festival will be hosted by Lanihau Shopping Center and KWXX FM. Lanihau Shopping Center is located at 75-5595 Palani Road, Kailua-Kona. 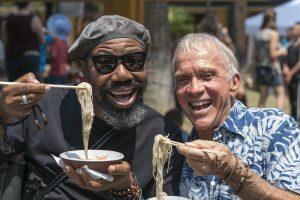 The Pua Na Pua (a flower is a flower) Art Festival inclusively celebrates the contributions of both developmentally-disabled (DD) and non-DD artists, with booths available to artists of all abilities. 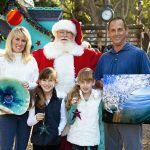 The event will feature arts, crafts, and artisanal items, free photos with Santa, live performances, family craft workshop, a silent auction and more. The whole family will enjoy this wonderful holiday festival for a great cause, celebrating artists of all abilities. Find wonderful and unique locally-made hand-crafted gifts, or make your own gift cards at the family craft booth presented by Donkey Mill Art Center. Proceeds will benefit the Pua Na Pua program, enabling these three nonprofits to continue providing rich art experiences for developmentally-disabled artists. 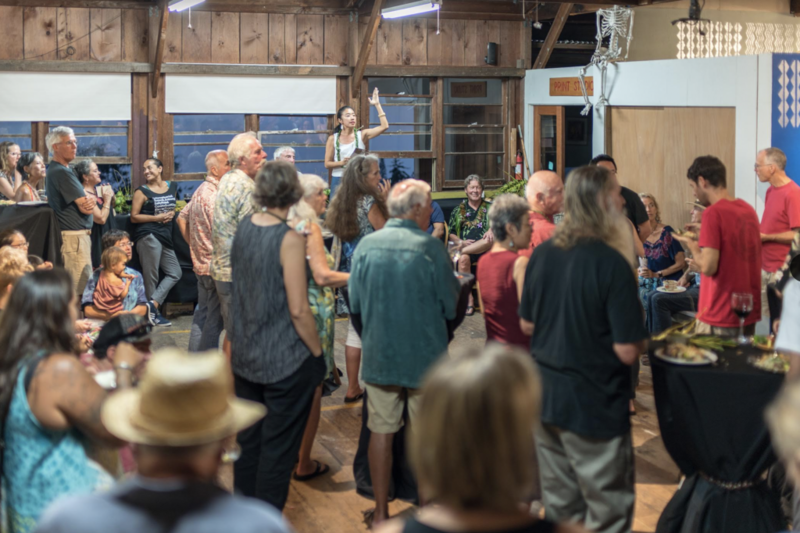 Donkey Mill Art Center is the home of Holualoa Foundation for Arts and Culture, a 501(c)(3) nonprofit art education organization. For more information, visit online or call (808) 322-3362.